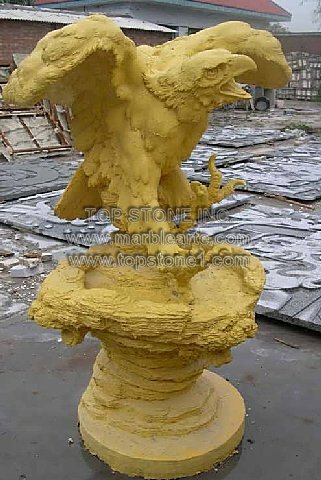 Description: TSAL165 - Hunter Eagle, famed marble statue usa, is one of those marble eagle statues that can be set up as marble statues antique in any garden, indoor building or as a lawn statue. With brilliant artwork in the way of marble carvings, these statues can be yours to set up as at a building entry or as unforgettable marble memorials. You can visit the marble art gallery or compare marble statues prices online for the best deals for the best Hunter Eagle creations.